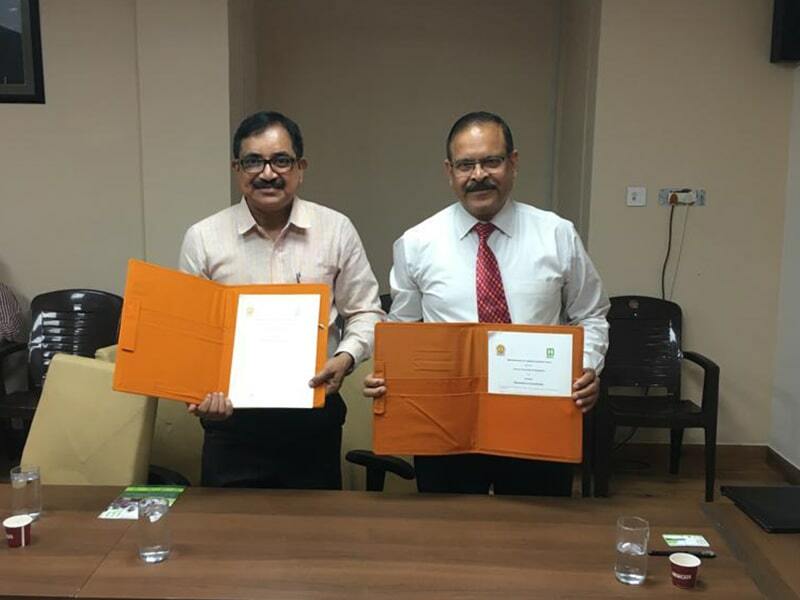 On November 9, 2017, HireMee signed an MoU with the Visvesvaraya Technological University. 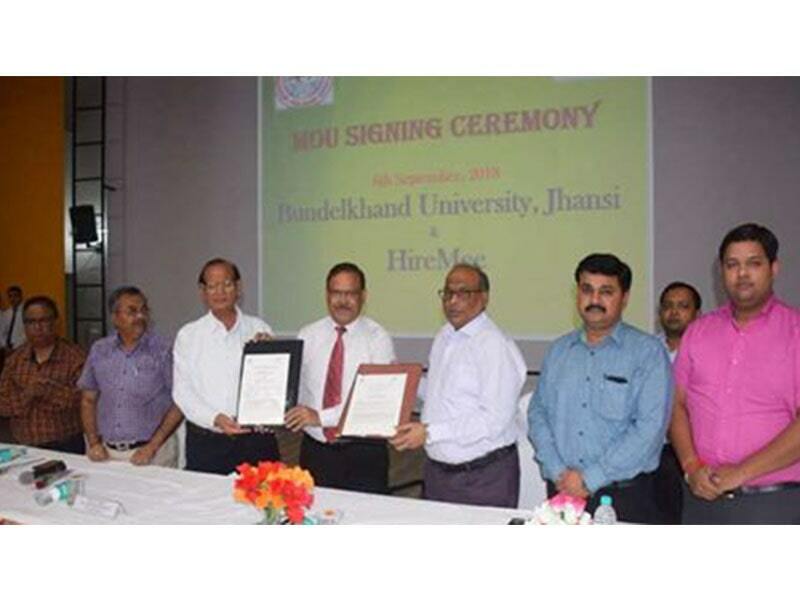 Under the agreement, HireMee will provide its unique skill testing and recruitment platform solutions to all colleges affiliated to VTU. 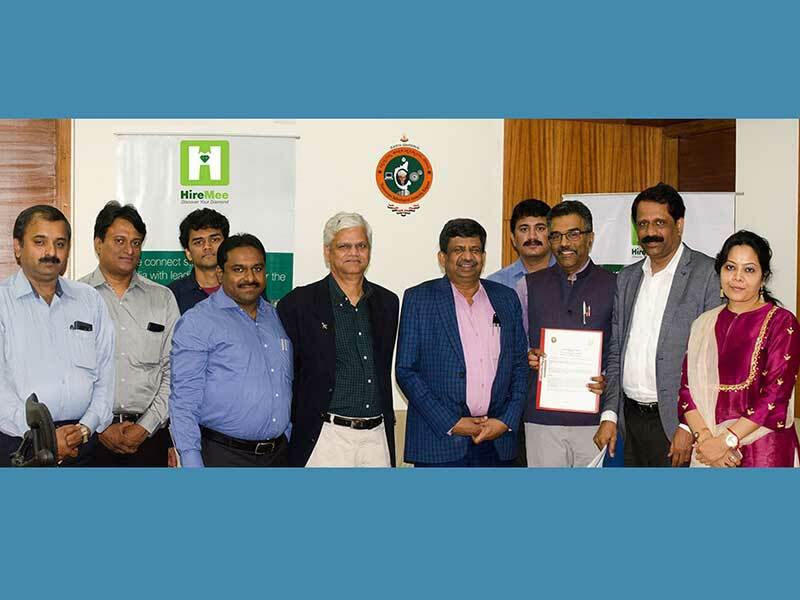 As part of the agreement, VTU will support HireMee in extending its services to all its affiliated institutions by increasing awareness about HireMee among the student community. 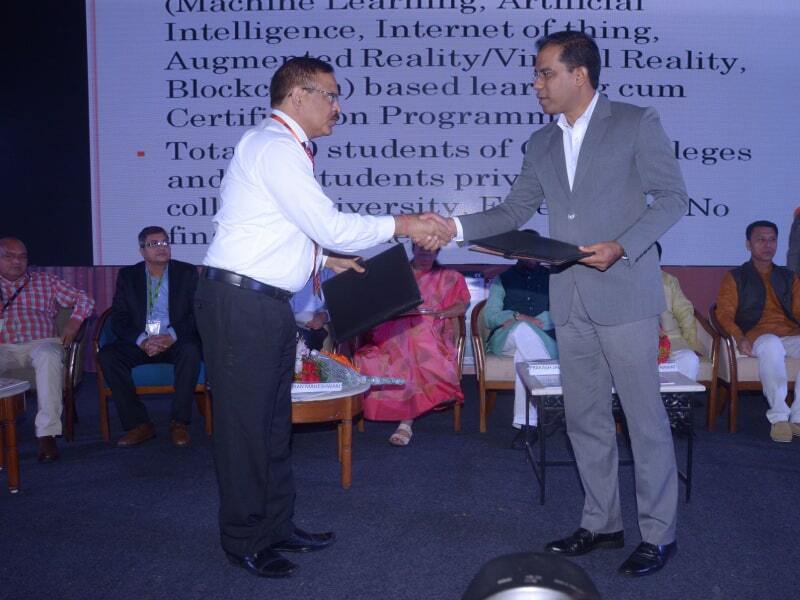 “Representatives from VTU included Honorable Vice Chancellor Dr. Karisiddappa, the Registrar Dr. H.N. 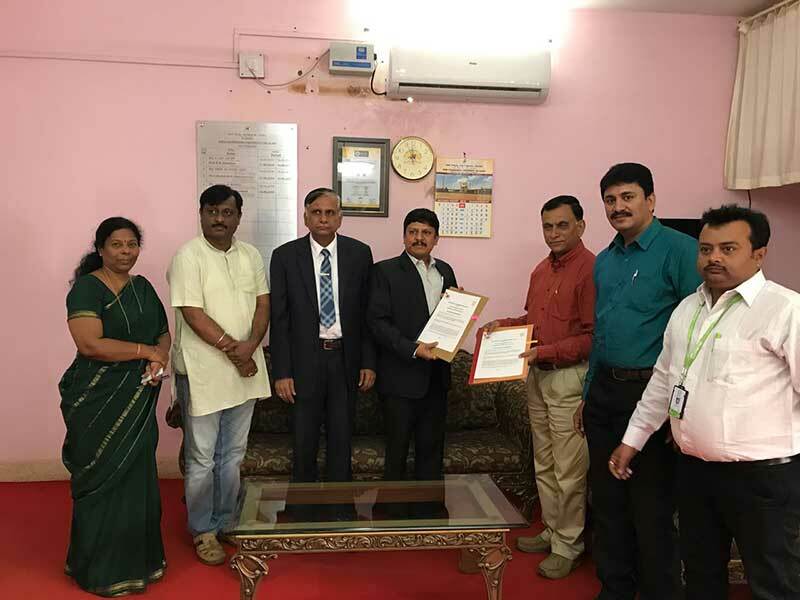 Jagannatha Reddy, Director, Centralized Placement Cell Dr. Binoy Mathew, Regional Director Dr. K. Gayathri Reddy, as well as special officers Vamangudi and Nataraj. 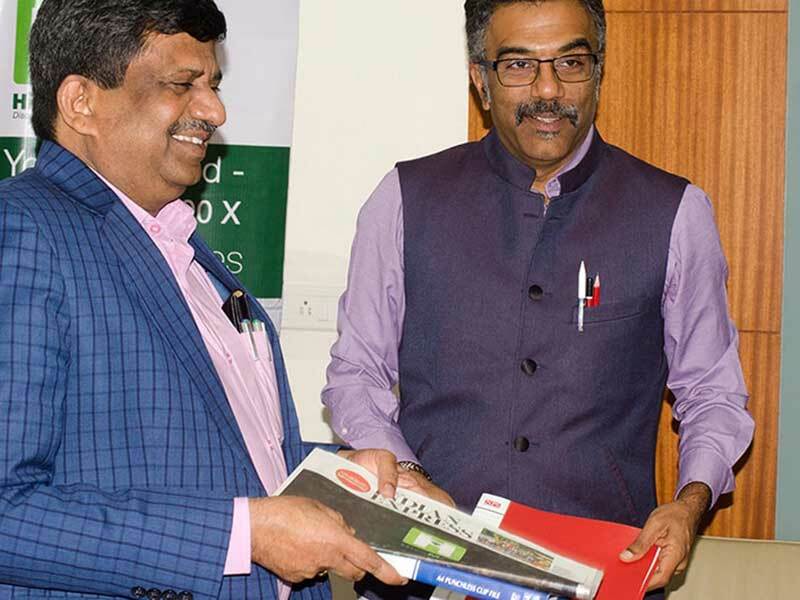 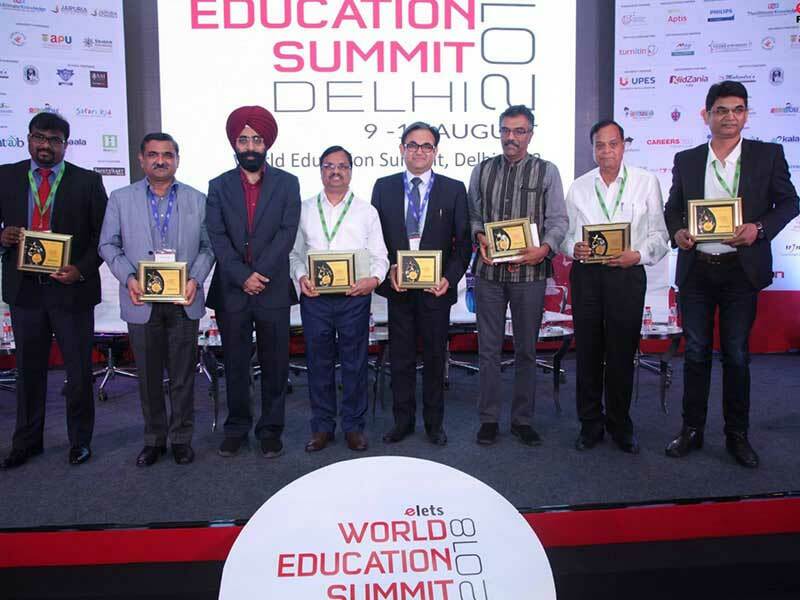 HireMee was represented by the Founder, Mr. Chocko Valliappa, and the Chief Advisor Mr. Krishnan Kuppusamy.